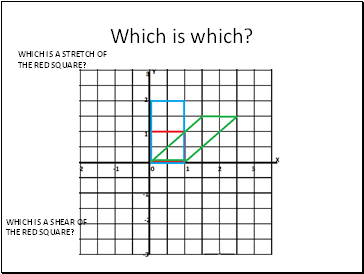 WHICH IS A STRETCH OF THE RED SQUARE? 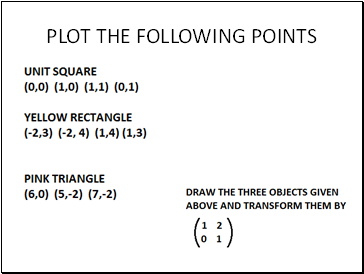 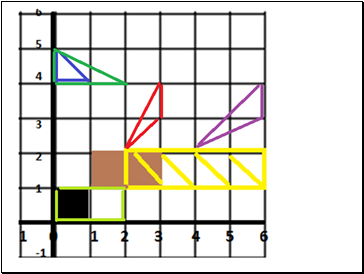 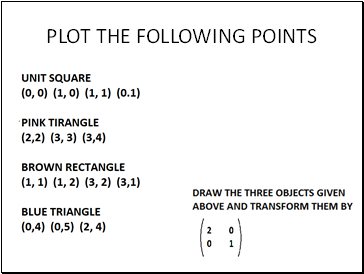 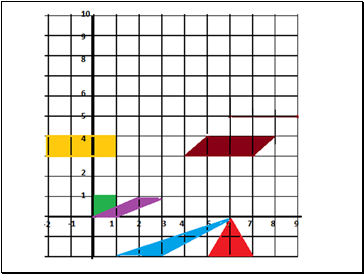 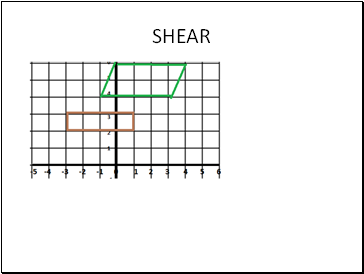 WHICH IS A SHEAR OF THE RED SQUARE? 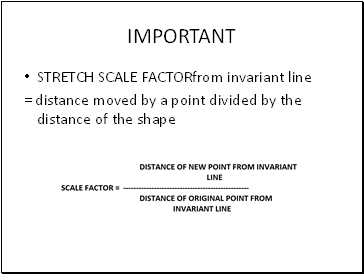 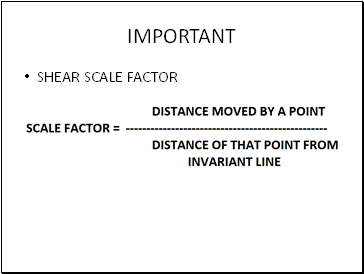 WHICH IS THE INVARIANT LINE? 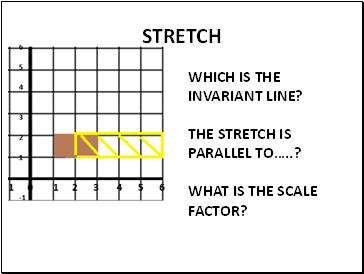 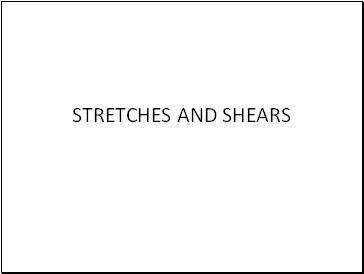 THE STRETCH IS PARALLEL TO… ? 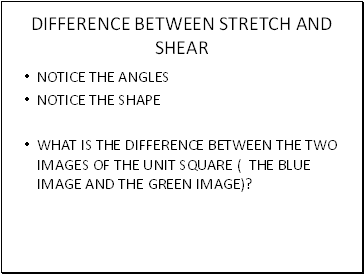 WHAT IS THE DIFFERENCE BETWEEN THE TWO IMAGES OF THE UNIT SQUARE ( THE BLUE IMAGE AND THE GREEN IMAGE)?